ou’ve worked 8, 10 or even 12 hours, and you’re getting close to the end of your shift. 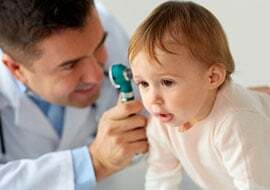 You’ve been on your feet walking and standing all day, and suddenly you realize: Your feet are damp with sweat from all the movement, and maybe you even smell your feet through your shoes. And this happens every single shift. Socks go right next to your skin, making them the first line of defense in fighting sweaty feet. Moisture-wicking socks that pull the sweat away from the skin are key to reducing foot sweat. Luckily for nurses, some compression socks come in moisture-wicking fabrics, improving blood circulation and keeping your feet dry. In your downtime, wool and polypro are good material choices for moisture-wicking socks. 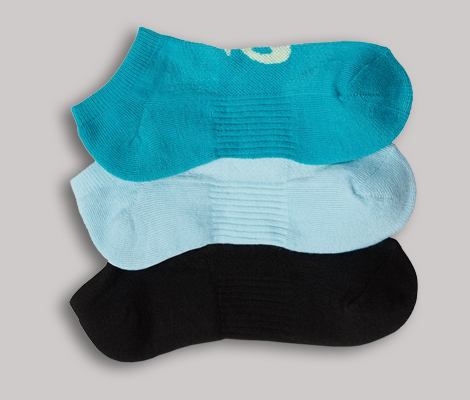 If you can, change your socks whenever they get sweaty to help cut down on odor. 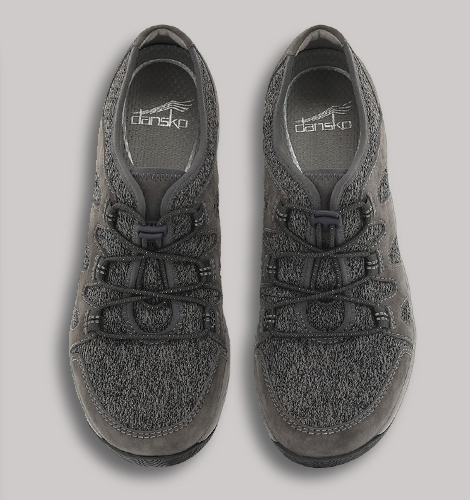 Breathable shoes are an excellent resource for reducing foot sweat. They allow your feet to get some air as you go about your shift, keeping you cool and dry and reducing the chance that you’ll sweat in the first place. If you do end up sweating, the breathable material will help vent the moisture so your feet will dry out faster and smell less. 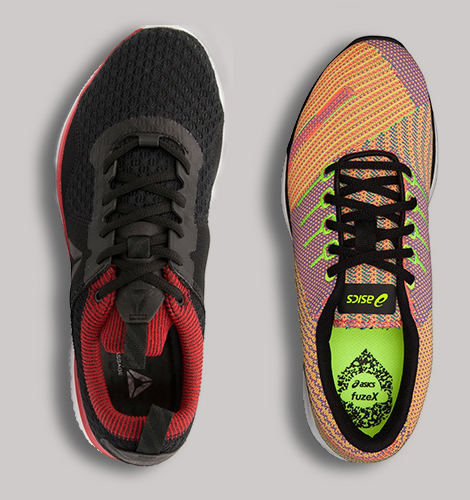 This won’t stop your feet from sweating, but it will cut down on smells caused by foot sweat. Alternating your pairs of shoes so you don’t wear the same pair two days in a row gives them time to dry out. Since the bacteria that cause the odor love damp environments, letting your shoes dry out will cut down on both moisture and the smells. If you can afford to, try to alternate between pairs of nursing shoes to let them dry out between shifts. Not only do foot liners provide extra support that can fight foot pain, but the extra cushion also absorbs excess sweat that makes it through your socks. If you buy deodorizing foot liners, they’ll provide the added bonus of fighting foot smells with the chemicals infused in them. You’re wearing moisture-wicking socks and breathable shoes, but stopping at your feet isn’t enough: All your wardrobe choices can help you fight sweat. Moisture-wicking scrubs will help keep you cool and pull away sweat if you do get overheated. A less sweaty body contributes to less sweaty feet, so don’t put on too many layers, and make sure that the clothing you wear closest to your skin is moisture-wicking. Avoid food and drinks that make you sweat. You can fight sweat from the outside in by avoiding foods that make you sweat. Spicy foods are known to trigger sweat, but did you know that alcohol can make you sweat as well? Hot foods and drinks like coffee and tea can also make you sweat, so wait until they’ve cooled off before consuming them. You think about powdering your face, but you can do the same to your feet — just don’t try putting foundation on them. Go the all-natural route with talcum powder or cornstarch, or seek out an antifungal powder option if you’re looking for extra help to combat smells. You can also sprinkle the inside of your shoes with the powder to further absorb sweat. Keeping your feet clean and dry is a simple step you can take to reduce both sweat and smell. Make sure to dry your feet off thoroughly after cleaning them so they don’t harbor any bacteria. If you really struggle with smell, you can wash your feet with an antifungal soap. You traditionally apply antiperspirants to your armpits, but they can be used on other body parts as well, including your feet. Antiperspirants block your pores and keep sweat inside your skin when they are applied. Many antiperspirants are also combined with a deodorant, which helps cut down on odor. Start with over-the-counter antiperspirants, and if those don’t work, see if your doctor can prescribe you a stronger one. 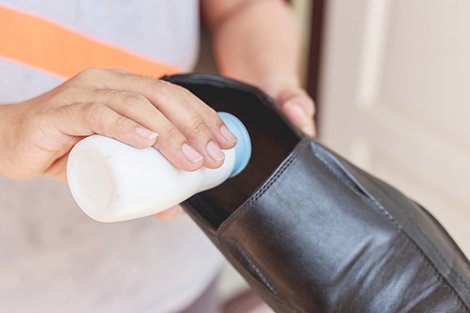 Sweaty feet are a serious annoyance, especially during a long shift, but simple changes can cut down on foot sweat every day. 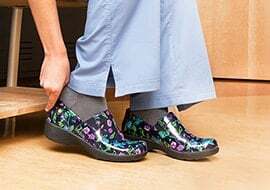 From moisture-wicking socks to breathable shoes to foot antiperspirants, there are plenty of ways to help your feet stay cool and dry, no matter the length of your shift.